The digital comics universe continues to expand. This week, Tim looks at two different platforms. If you’re into American comics at all, you no doubt know of Comixology. 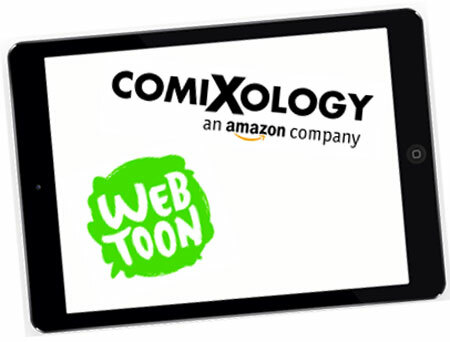 Since we last talked to company co-founder John Roberts, Comixology has joined the Amazon family, and their integration is starting to become visible on both companies’ sites. John talks about this, the penetration of digital in the market, how to get your comics into Comixology, and more. South Korean Web giant Naver started Webtoon in that country back in 2004, and since then its reach has grown in Asia and around the world — the English version is called Line Webtoon. We meet Webtoon content manager David Lee and New Mexico-based creator Stephen McCranie (whose Space Boy is available through Webtoon) to discuss the site’s reach and business model, the differences between making a comic for print and making one that the reader scrolls through, and how to get your comics into Webtoon. 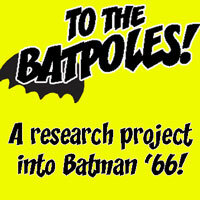 No user commented in " #481 Digital comics! "